Dr. Mohamed Ibrahim, Minister of Antiquities announced the discovery of an industrial zone include a large number of specialised workshops in making pottery and cooper dated back to the Graeco-Roman era in Tel Abou Sayfi known as Roman Sila where the Roman fort build by Emperor Maximinus Thrax Ca. 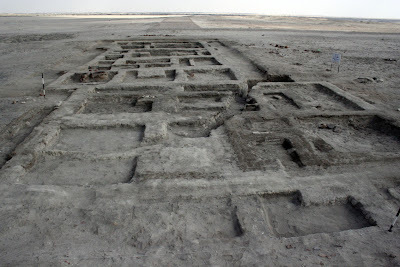 200 AD, east of Suez canal and to the south of Qantra in North Sinai. 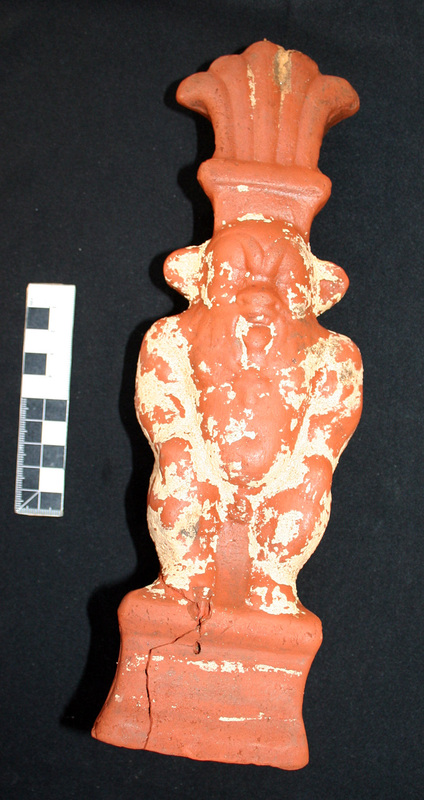 The Egyptian mission working in the area managed to discover a number of administrative buildings and warehouses as well as workers houses and a number of amphorae imported from Rhodes Island. The discovery discloses the links between Egypt and the different Mediterranean ports in foreign trade showing the import and export goods. 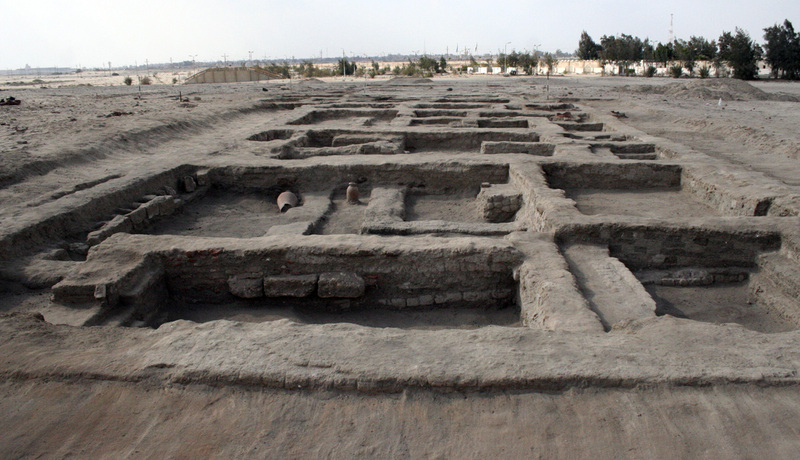 The excavation work started in the site since 1911 by the Egyptian Antiquities authority headed by Mohamed Shaban. 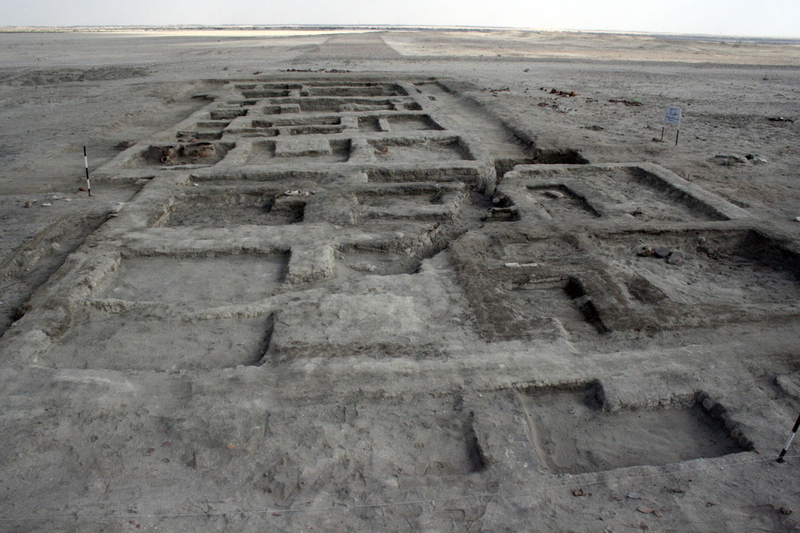 In 1914, a French team working for the Suez Canal Company started excavations. During the Israeli occupation, Ben Goreon University mission did some work on the site and since the site was used as a military base so a large part was destroyed. 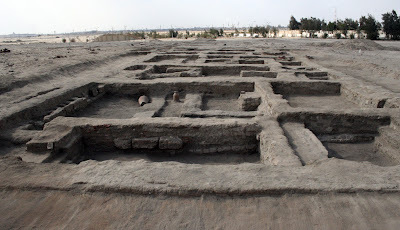 When the SCA was doing routine check in the area for the digging of El Salam Canal between 1994 and 2000, they also did excavations for few seasons making major discoveries.